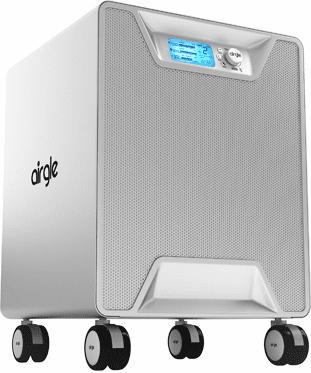 The PurePal Series air purifiers by Airgle offers powerful yet affordable air purifiers for any home or office. 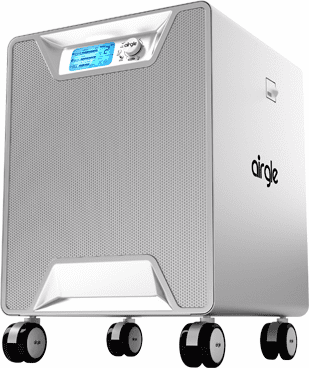 Equipped with the latest technology, the Airgle PurePal Series is Ozone Free and has a filtration efficiency of 99.991%. 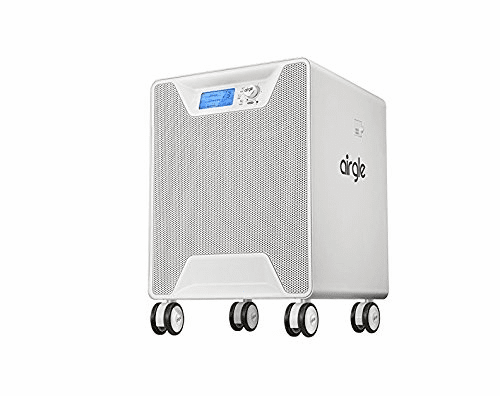 All of the Airgle air purifiers have low energy consumption and are certified by Energy Star and the Association of Home Appliance Manufacturers (AHAM). The PurePal Series Airgle air purifiers also have a five year warranty against defects; applicable only in the US and Canada. 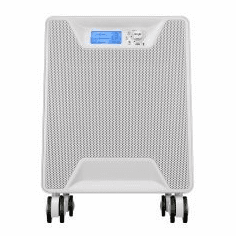 And, with perhaps one of the highest Clean Air Delivery Rates in the industry, the PurePal Series by Airgle is the ideal choice for anyone suffering from allergies/asthma, odor sensitivity or other severe respiratory conditions. Get 10% off your purchase! Just enter "repeat" in coupon section at checkout! Offer ends Soon!